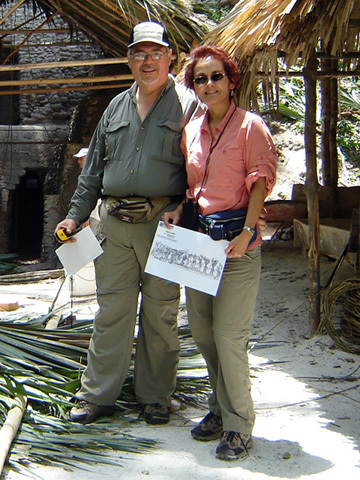 Four Directions has an extraordinary team of guides that under the leadership of Alfonso & Diana have succesfully proven to be the hosts that visitors expect during a trip to a region that has so much to offer. Offers guarantee departures as well as taylor made itineraries. Our travel consultants have travelled extensively through out the Maya World, so you know that when you call you are talking to an expert in the region. Our group size is kept small to ensure that clients receive a more personal service combined with the imagineitve approach we takein planning our itineraries. Bookings for larger groups, i.e Study Tours, are welcomed and handled separately.